Upgrade your commute on I-90 with a Dodge lease in Johnstown, New York, from Main Motorcar. Leasing a Dodge vehicle lets you drive the latest models every year without the hassle of selling your current car. With little to no money down and a smaller monthly auto payment, leasing a Dodge model can save you money as well. Maintenance and repair costs are minimal, too, as your Dodge vehicle will remain under warranty for as long as you drive it. When the term is up, trade your lease in for a new Dodge model, or just handing in the keys with no further obligation. Call us today to learn more about how you can drive a new Dodge vehicle with a lease from Main Motorcar! Whatever Dodge model you're looking for, Main Motorcar has the leasing option and Dodge models to fit your lifestyle.Explore the foothills of the Adirondacks in a brawny Dodge Charger, or leave your fellow Johnstown, NY, commuters behind in a leased Dodge Challenger coupe. Whether you choose four doors or two, you'll get more room in the rear seat for adults, and impressive power under the hood. Head to the lake with the boat in tow behind the three-row Dodge Durango SUV. Or, lease a Dodge Caravan and enjoy ample room for the whole team and their gear. The choice is yours! 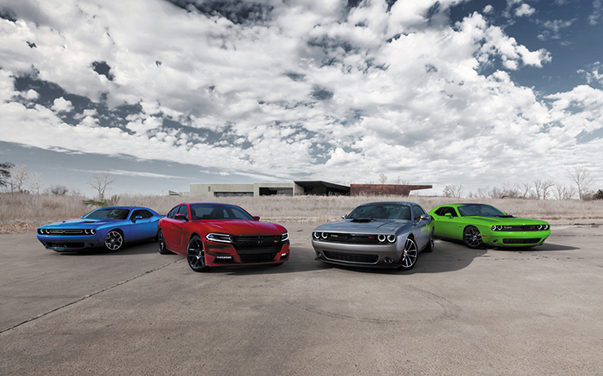 Visit the dealership for your Dodge test drive today! For more information about our Johnstown, NY auto dealership and services, visit us at Main Motorcar. Our knowledgeable staff is happy to answer all of your questions, including auto financing options, vehicle maintenance, and our current specials available. Call us today!